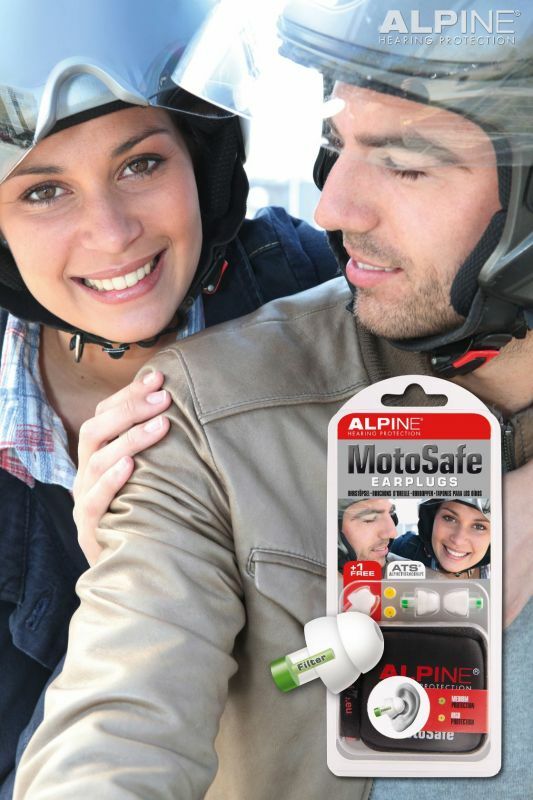 For a perfect protection and an optimal concentration while motorcycling, MotoSafe ear plugs has been developed. 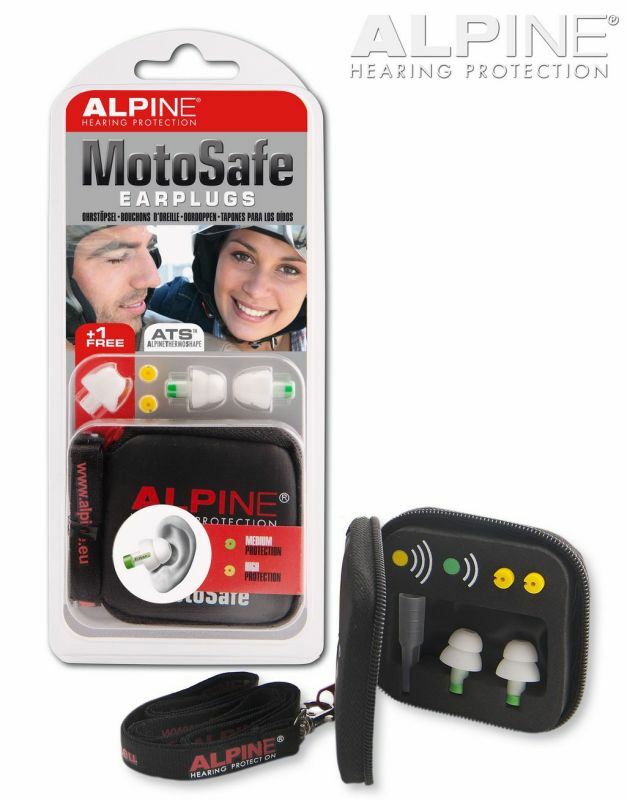 MotoSafe contains two different and exchangeable wind noise filter pairs for standard and higher attenuation. These special wind noise filters guarantee optimal protection while at the same me all-round noises are s l audible and communication on and hearing are l possible. 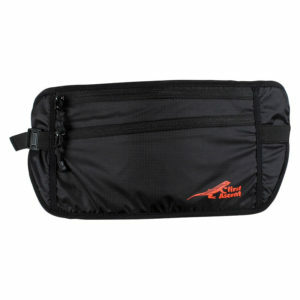 This offers the motorcyclist to choose the right attenuation in every situation. 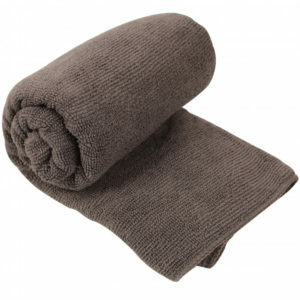 The green filter offers an attenuation which is useful in most situations . 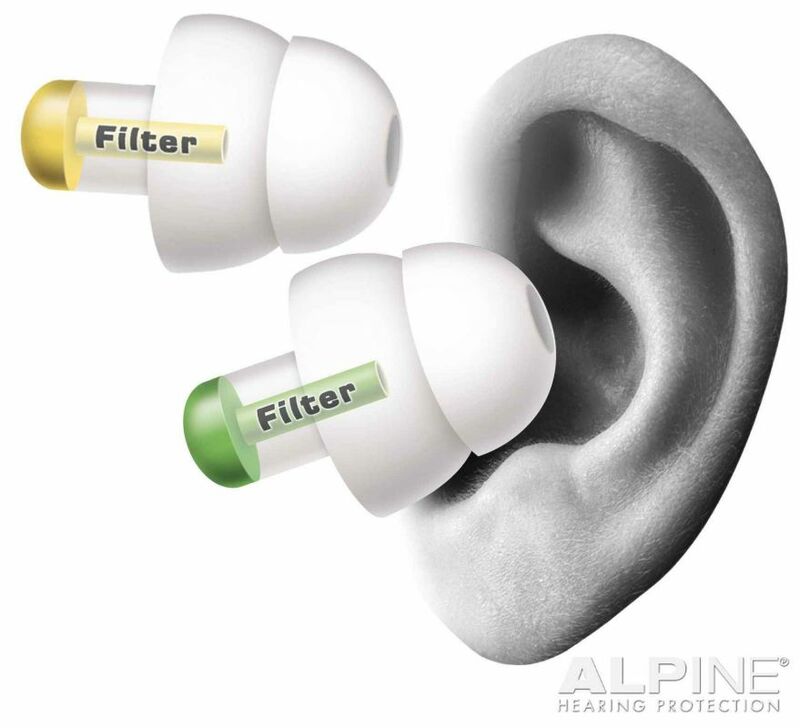 The yellow filter offers attenuation for situations with extremely high noise exposing. 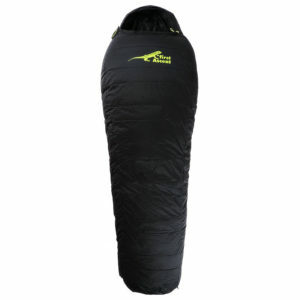 shape of the auditory duct. 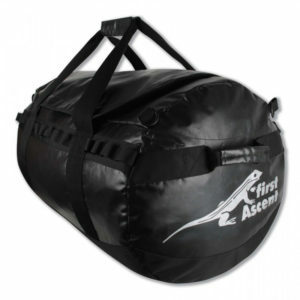 Therefore, MotoSafe is very comfortable to wear. 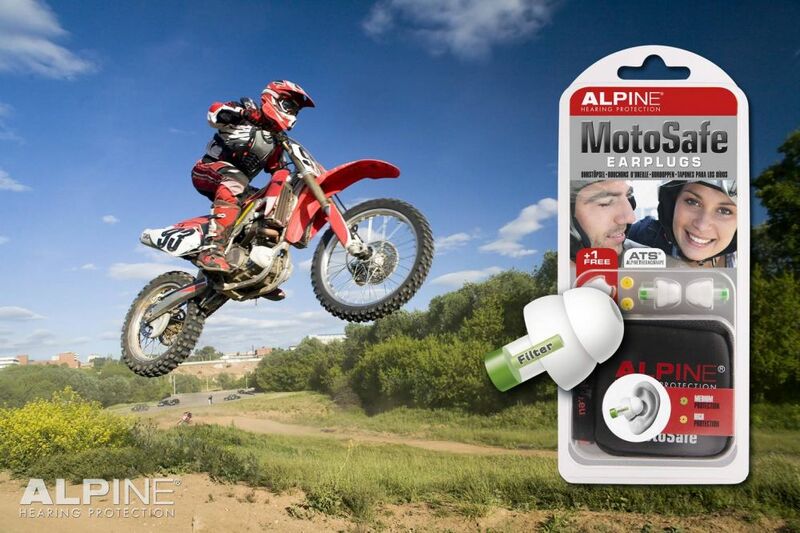 MotoSafe earplugs with special wind noise filters are an open system, so that one has no feeling of isolation.